I really want to try the Sugar Lips too but I can't justify the price. Christmas wish list maybe?! 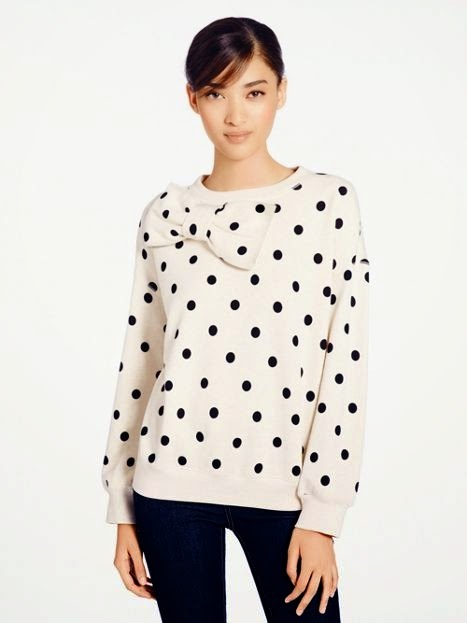 That Kate Spade bow sweater is just ADORABLE! I have an unhealthy obsession with Fresh and would love to try the Tulip lip treatment. Definitely want to try the sugar lips. Love Kate spade too! It's like you're reading my mind - I want a Longchamp bag so badly...I dont know why either LOL!! Also - Fresh Sugar is just the best!! I would feel really weird with the bow on the front of my shirt. I think I prefer on the back lol. But it does look comfy and cute. I need that lip gloss, kate spade sweater and the witch poster!!!!! I will take one of everything you have listed please!!!!!!!!!! I have had that sugar scrub on my wish list FOREVER! 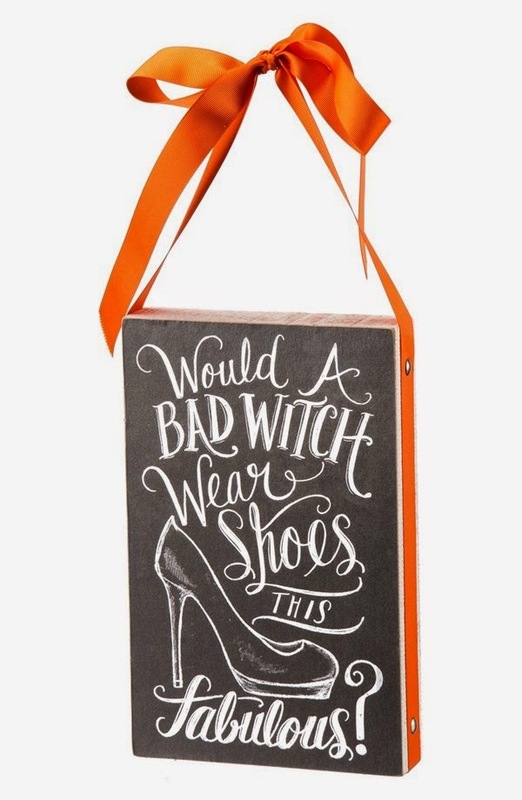 And that sign is fabulous! 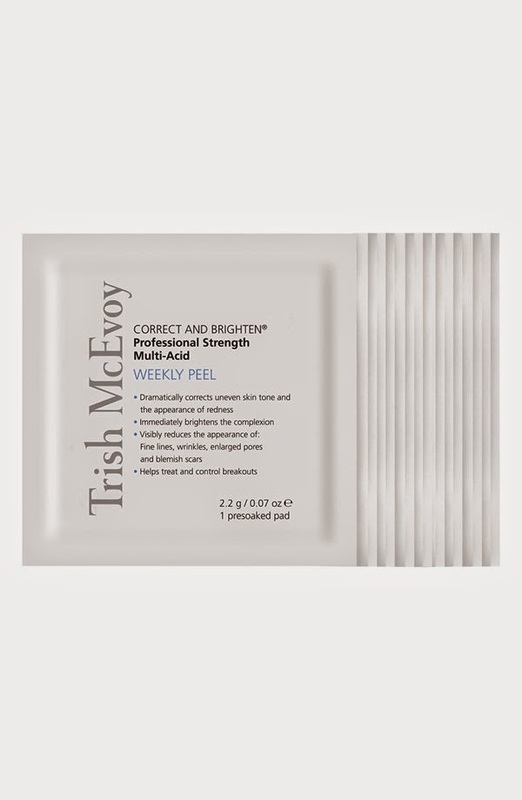 Hey book marking that Trish McEvoy my face is definitely ruddy. Was just noticing this today. I am going to check this out for sure. 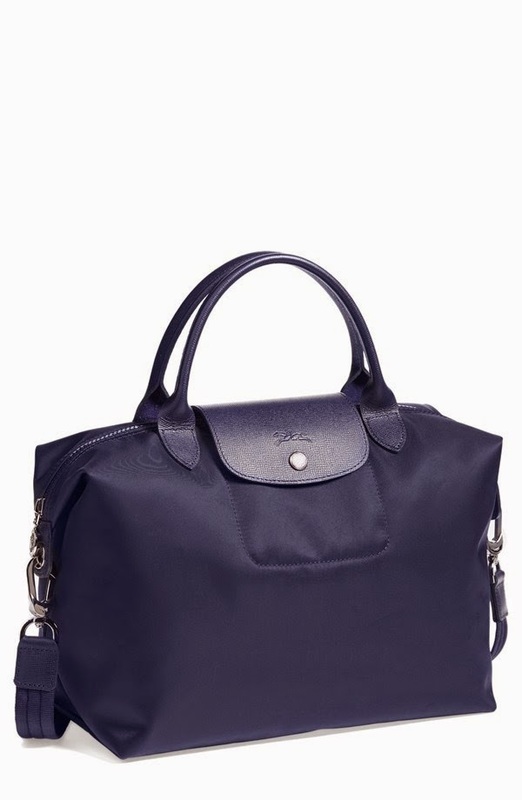 The Longchamp is gorgeous-- don't think I've seen that shape before! And I CANNOT stop thinking about that darling Kate Spade sweater... hello Christmas list!